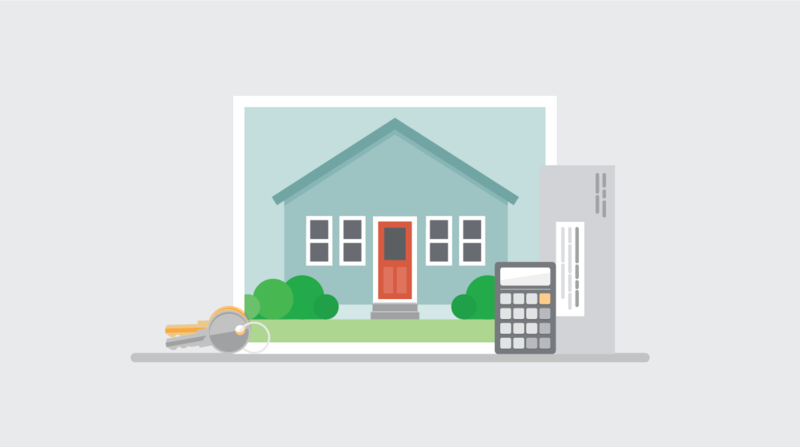 Whether you’re thinking of buying a home, already have a home loan, or are having trouble paying your mortgage, we have resources to help you every step of the way. Whether you’re just thinking about buying a home or about to close, we help you take control of the process. Paying your mortgage is important. We can help you understand how to read your mortgage statement, where to get help if you are struggling to pay your mortgage, and more. If you are having trouble making your mortgage payments, take control by reaching out to your mortgage servicer and a HUD-approved housing counselor. If you are having an issue with your mortgage, reach out to a HUD-approved Housing Counselor. Click here to find a counselor in your area. You can also call the HOPE™ Hotline. You can also submit a complaint to the CFPB. We’ll work to get you a response from your mortgage company. Looking for more information? We can help you address many other questions you may have about your getting a mortgage, maintaining your mortgage, or considering a reverse mortgage. Call us if you still can’t find what you’re looking for. You can also submit a complaint about an issue with your mortgage over the phone.